Beanfield's vegan gluten-free chips made from rice and beans! 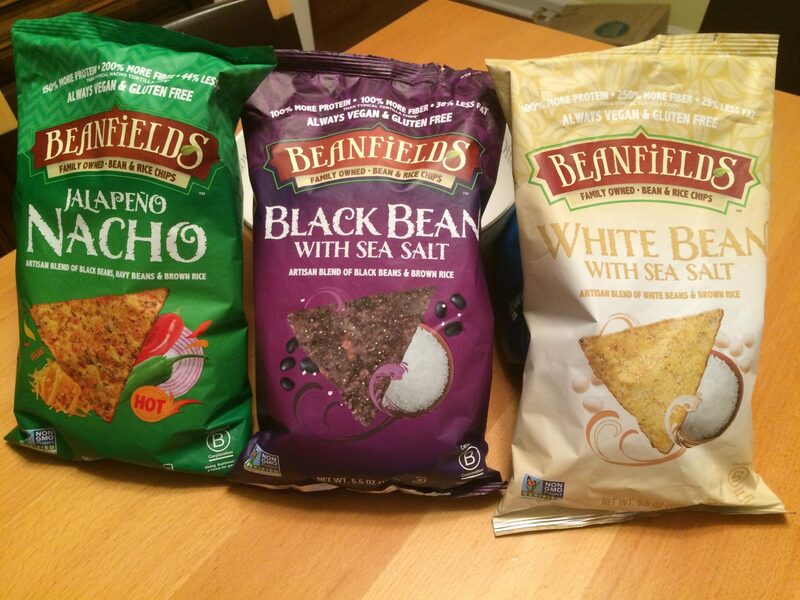 Beanfield’s Vegan Chips Made from Rice and Beans! Whoa – the next generation chip is here! 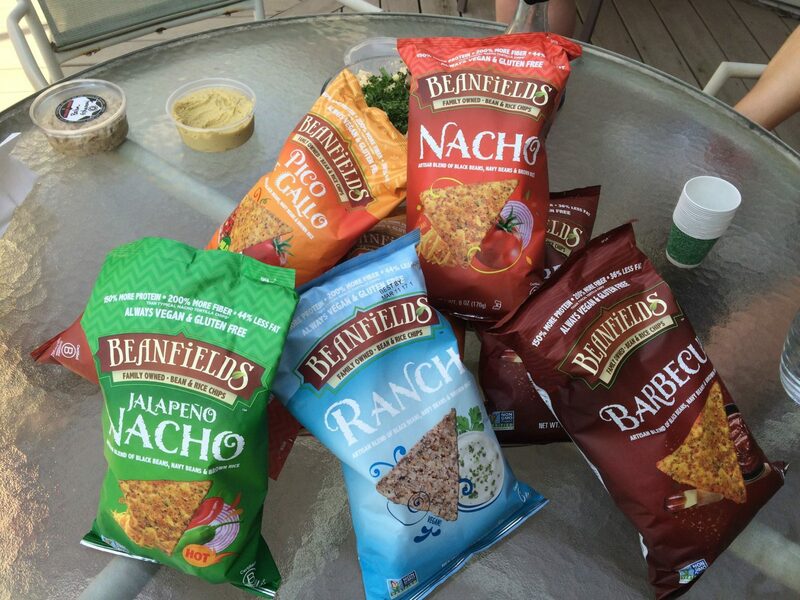 Beanfield’s chips are made from non-GMO rice and beans… plus some spices… that’s it! These super yummy vegan chips come in a bunch of flavors including Ranch and Nacho Cheese. They’re packed with protein (5g per serving) and fiber (6g per serving)… but most importantly, they are delicious!! Three new flavors are out in stores now: Japaneno Nacho, Black Bean and White Bean. Check out more vegan products on the Yummy Plants Facebook page.